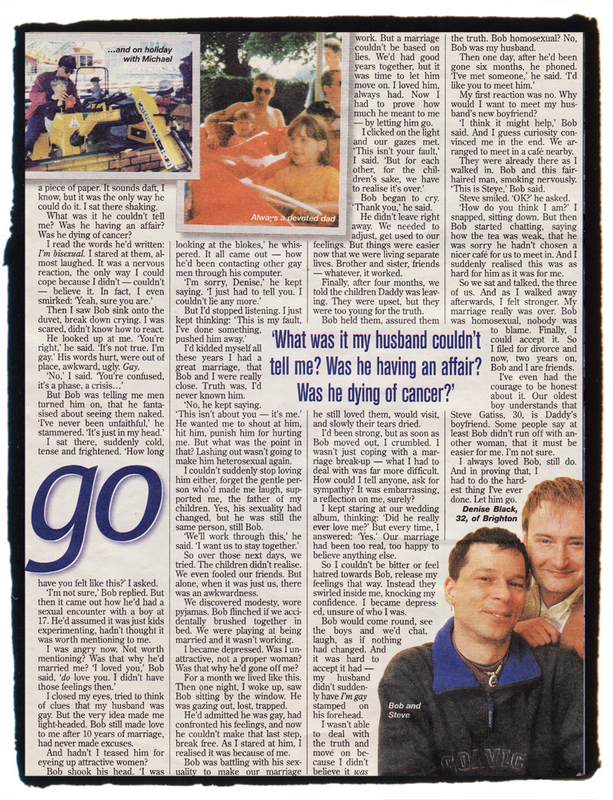 This was the result of a magazine article that was printed around 1997, I faxed my coming out story to That's Life Magazine, and they contacted us back, and wanted to do a story from Denise's side. because this was a national magazine, it bought up some issues as only close family knew I was gay, but that was to change, but thankfully was a positive outcome. This following picture was in our local paper, when the Three Degrees were doing at our on the Isle Of White, I was at the helm of the ship at the time. This was around the mid 80's. 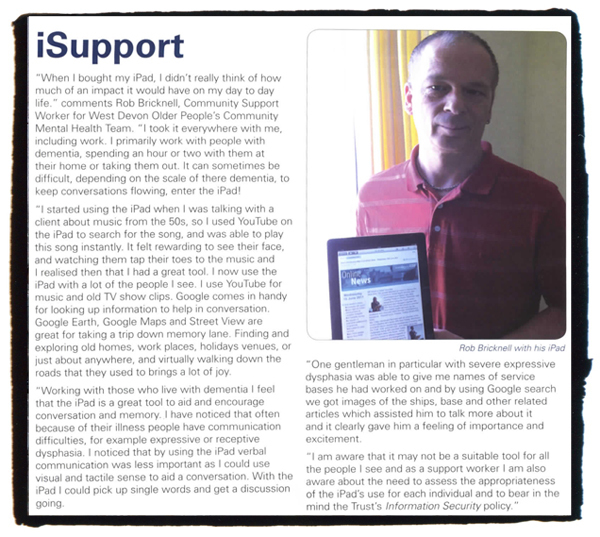 The following article is quite recent, August 2011, I wrote this for our work publication to demonstrate how the iPad has change the way I work.